Thank you so much Piotr for sharing several ways that “control” harms company performance and erodes trust. Well said. 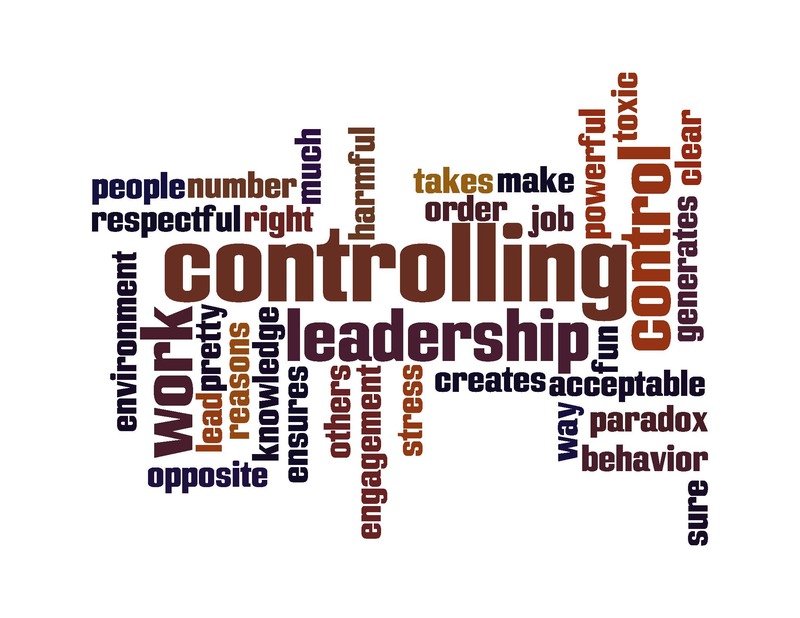 First, I always considered ‘controlling’ and ‘leadership’ an oxymoron. You cannot lead by controling. You can manage by controlling. Leadership implies trust. Second, the main reason why the controlling traps managers is that there see,ms to be never enough of control. New controls seem like an answer for every problem, specifically the problem of a non-performing control. Finally, control kills companies because it is expensive. It is expensive to add layers of controls to layers of control, to manage managers, to design procedures to design procedures. Eventually, overheads eat up profits. Unless the company is a monopoly, the market does the rest. 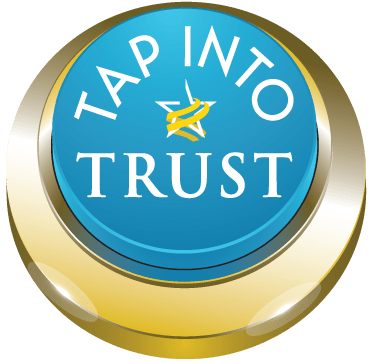 Trust is lean, inexpensive and swift. Plus, it is good for our health. Outside my window now is a young Beech tree with a Lark in it’s uppermost delicate branches the leaves are pale and small I can see the difference from yesterday morning and I remember Liam Tracy the artist who showed me how too see what i’m seeing now he told me I was an artist and too continue. That was 43 years ago and I have teers in my eyes and I wonder if I thanked him, Thank you Liam you were a great leader.